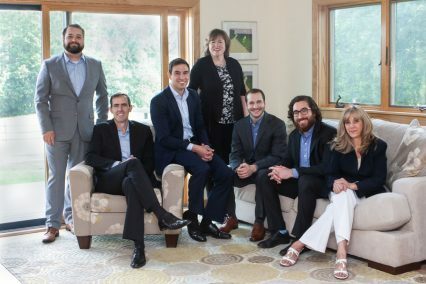 Paladin Advisors is an independent, registered investment adviser based in Kensington, New Hampshire. The company assists individual and institutional clients in designing and implementing global investment programs. We offer investment strategy development, investment management, research services, and consulting on special projects. We also offer a full array of financial, estate & tax-planning services. Our services are available to other investment firms on a sub-advisory basis. Advisory fees represent our only compensation. We put our clients’ interests first, always. Paladin Advisors is owned by its employees. Our corporate culture promotes excellence, accountability, transparency, humility, and prudence. We take a team approach to supporting clients and solving problems. We lend our unwavering support to clients through careful investment management and comprehensive financial advice. Transparency, consultation, and accountability are the hallmarks of our practice. Our goal is nothing less than our clients’ complete peace of mind.